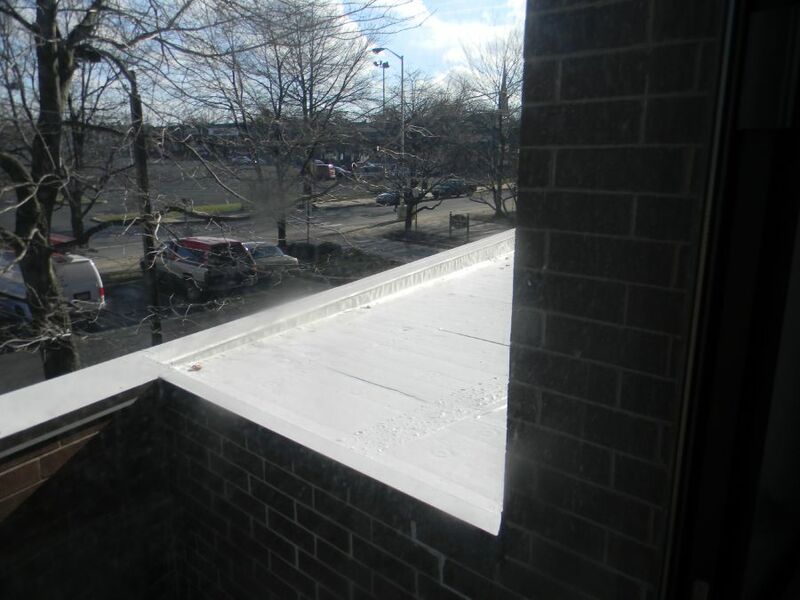 Coatings and sealants provide a smart and cost effective alternative to roof replacement by protecting and sealing roofs, stopping leaks, and extending the life of your roof. 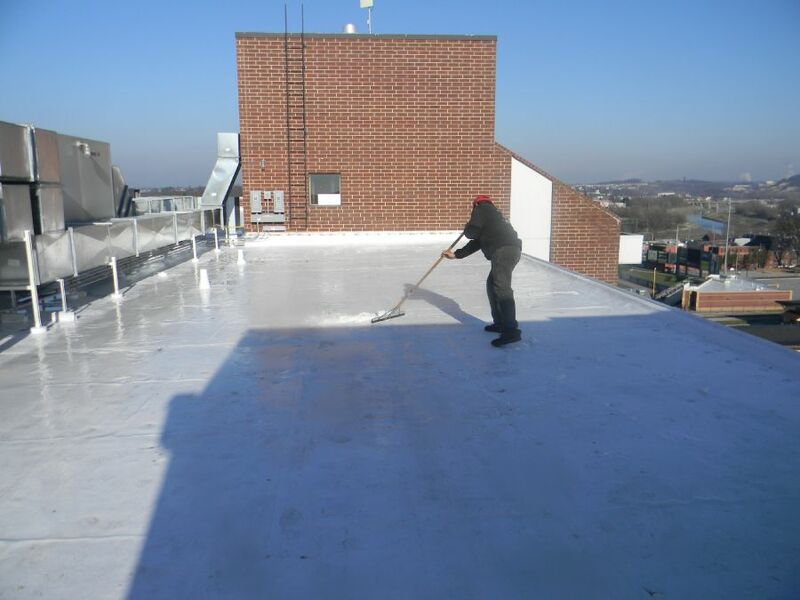 With high disposal costs, expensive roof replacement costs, and the ongoing search for lower energy costs, the use of coatings for roof maintenance and restoration has become a growing answer for companies of all sizes. 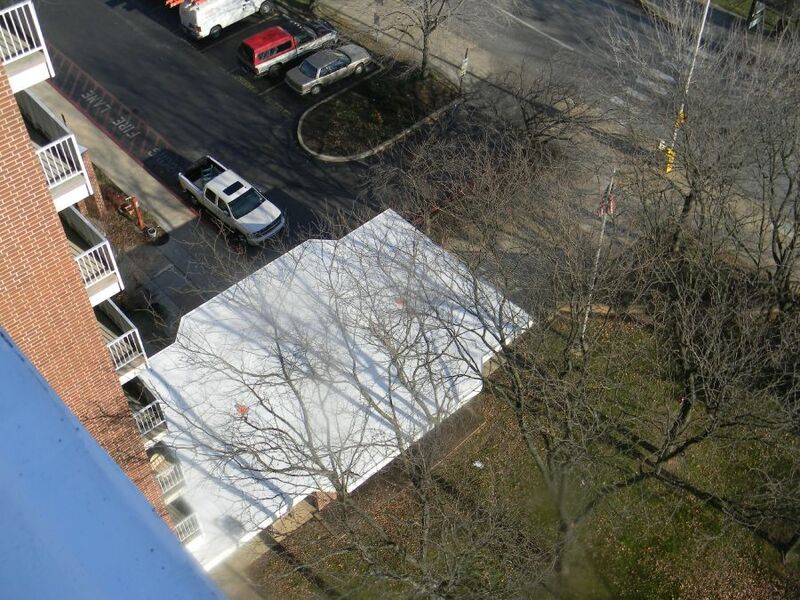 In most instances, unless a roof has deteriorated so extensively, a roof maintenance coating system is a good choice. 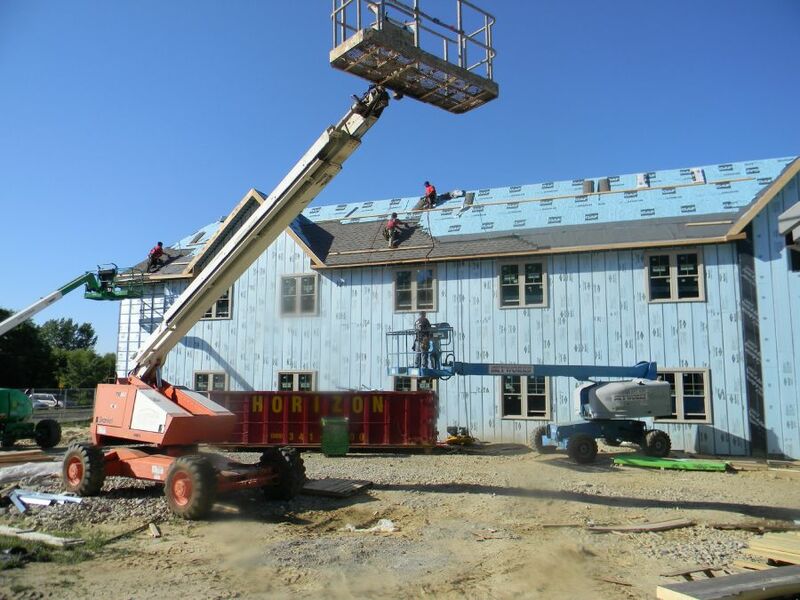 Oftentimes, installing a roof waterproofing system by applying a watertight roof coating (and performing the required roof repairs) is what will save a building owner from full roof replacement. 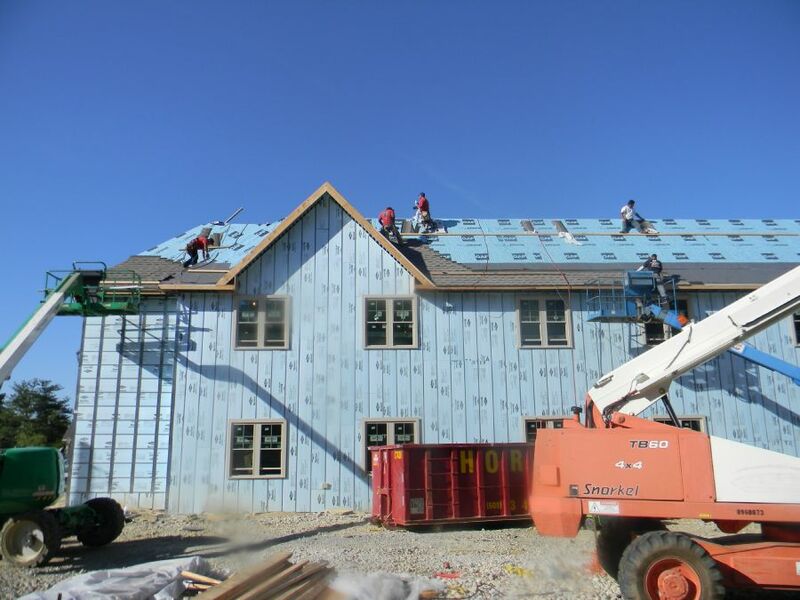 Applying a roof restoration coating costs 1/3 to 1/2 as much as a roof tear off and replacement and it installs without business interruption. 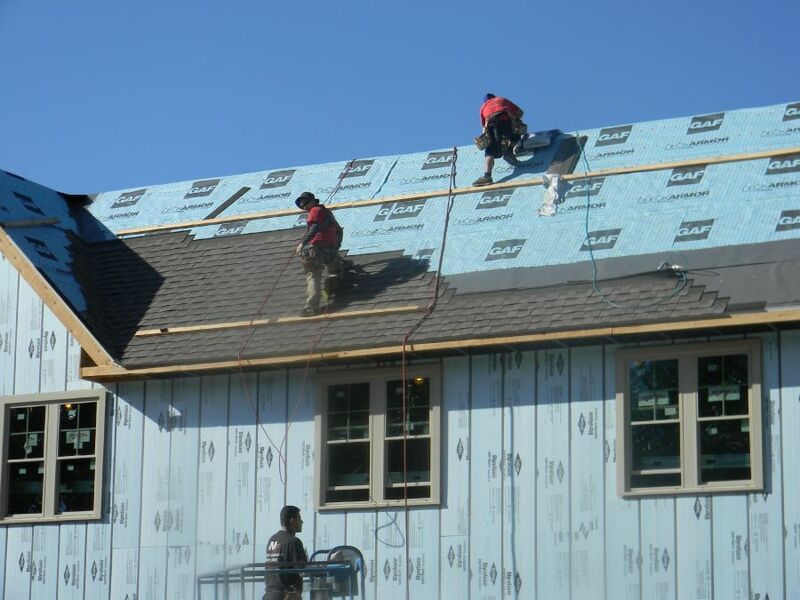 Energy savings is an additional benefit of using a roof coating, specifically a cool roof coating which is highly reflective. 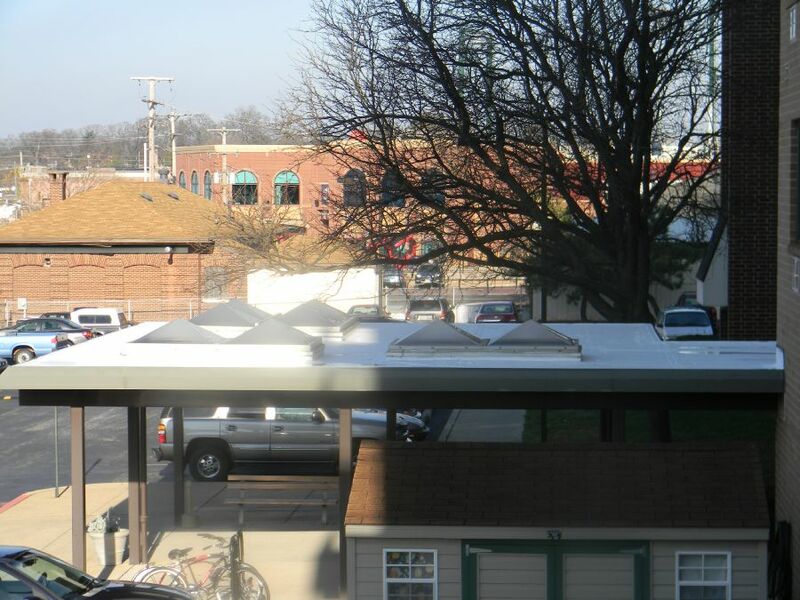 A cool roof coating will reflect the sun's rays back into the atomosphere and will keep the surface and interior of your building cooler, thereby reducing your energy usage and saving you money. 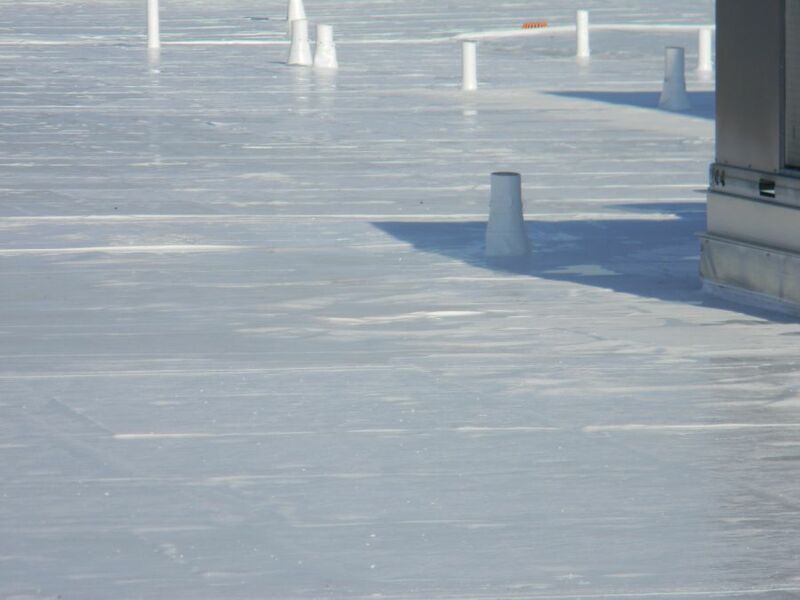 Of course, not all commercial roofs are good candidates for roof maintenance and renewal. 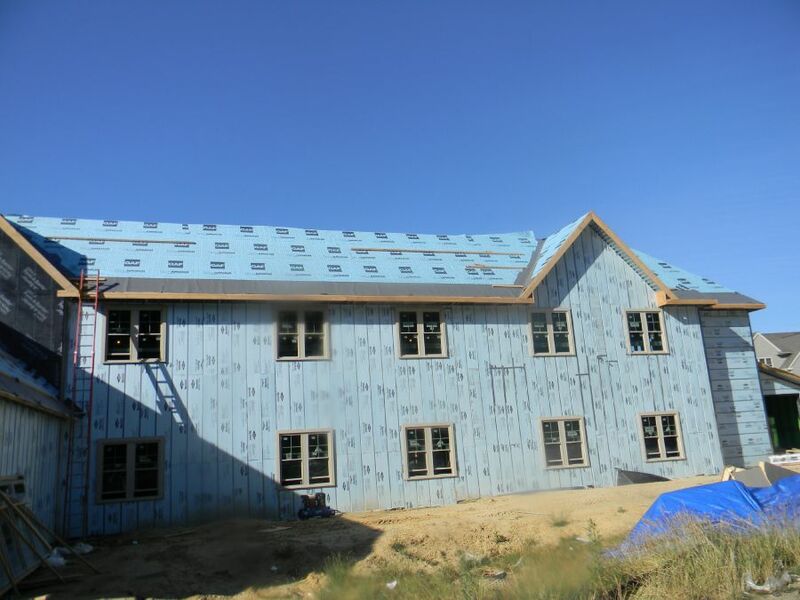 In some instances, a roof has deteriorated beyond repair. 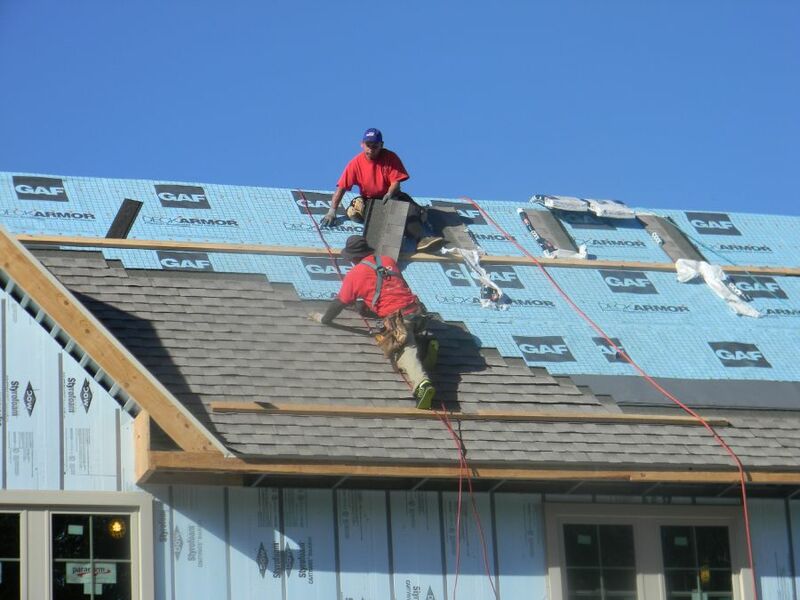 Let a qualified professional from M. Rosenblatt Roofing & Siding assess your roof and tell you whether damaged areas are limited enough to justify isolated replacement, correcting minor defects and restoring it with a protective coating system - or whether it's too late.